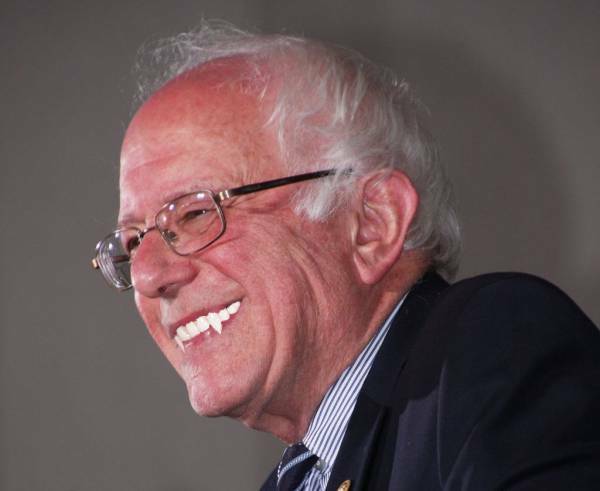 Media seeking to be ‘fair and balanced’ by adding vampire fangs to all images of Bernie Sanders. WASHINGTON — Today, a confidential memo between American corporate media outlets was leaked to the press. The memo ordered all outlets to add vampire fangs to all images of Bernie Sanders in response to his recent big Democratic primary wins, and his refusal to accept the narrative Hillary Clinton was the inevitable Democratic presidential nominee. 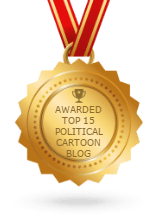 “All corporate media outlets must continue to push the narrative Hillary Clinton has already won against the hopeless presidential campaign of Bernie Sanders, who we now believe to be an undead creature of darkness,” stated the unsigned memo. “All media outlets must also address how Bernie Sanders can walk around during the day if he is a vampire. The implied explanation must be he learned how to survive sun exposure while in Russia,” explained the memo. “In a week or so, pictures of a coffin alleged to be inside his campaign bus will be discovered by Fox News. Americans must be told the only explanation is Bernie Sanders sleeps in a casket,” declared the memo.